What if the Xbox One was $100 cheaper? One of the major differences between the Playstation 4 and the Xbox One is the price of each console. As you must know by now (and I certainly hope you do, especially if you’ve pre-ordered!) the price of the PS4 is $399 while the Xbox One (inclusive of the mandatory Kinect 2.0) is $499. 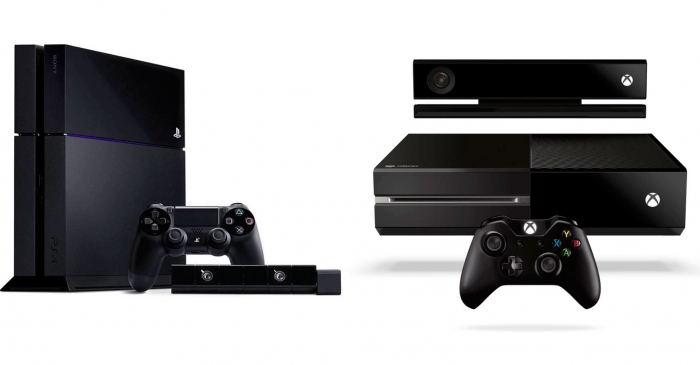 That means the Xbox One is 25% more expensive than the PS4 – not an insignificant amount. It’s also pretty obvious that in order to compete more effectively with Sony in terms of price, Microsoft will be working hard to position themselves to manufacture the Xbox One as cheap as possible. After all, video game consoles are usually loss leaders (even retailers make very little on them) with the main source of game industry profits coming from the games themselves and accessories. An analyst over at financial services firm Robert W Baird & Co thinks the same thing, stating that Microsoft is “working with channel partners to lessen the gap” in terms of the price difference. How long it might take them to hit that level where the retail price of the Xbox One can be lowered is hard to guess at the moment, and in any event it’s not like Sony are going to be sitting back either. Just like Microsoft, they’ll also be working hard to optimize the PS4 manufacturing and sales process. The question though is this: if the Xbox One was the same price as the Playstation 4 – $399 – would you switch from buying the PS4 and grab an Xbox One instead? Let us know in the comments below.